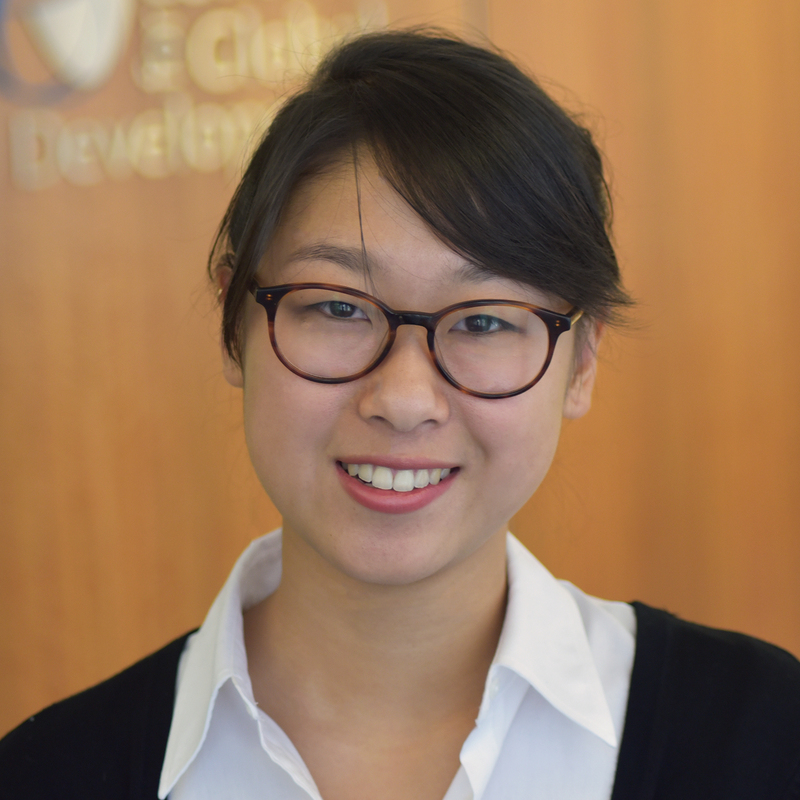 Jessie Lu was a research assistant for the CGD global health team. Prior to joining CGD, she worked for a nonprofit health clinic in Bududa, Uganda where she developed and implemented community-based programs that targeted health issues ranging from hypertension to maternal and child care. Lu has served as a research assistant at the University of Pennsylvania, St. Jude Children’s Research Hospital, and at MIT. She holds a BA in Anthropology from the University of Pennsylvania. Lu’s undergraduate thesis used ethnographic evidence to understand the impact of nonprofit health providers on both the Ugandan government healthcare system and the quality of care available to individuals on the ground.